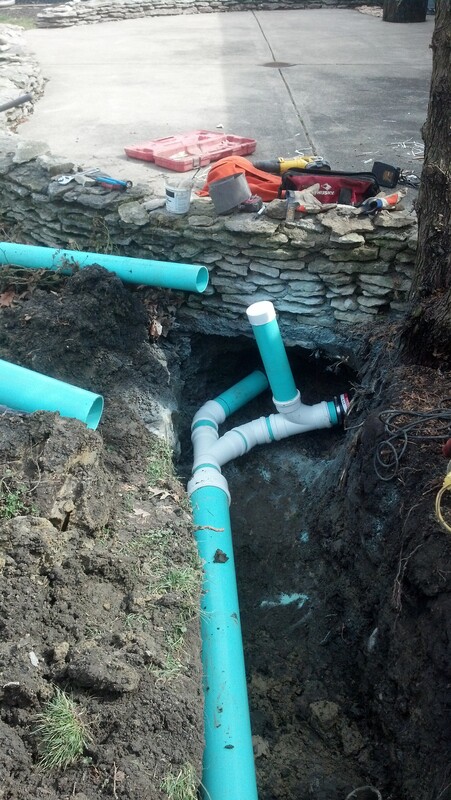 PPD is happy to help with all plumbing needs! PPD can plumb your house from start to finish, and help to keep your plumbing in top notch condition. We can install a new hot water heater, upgrade to tankless, or fix your existing water heater.We don’t stop with the big items! We will be glad to change your faucet or install a new cartridge to stop the drip…but we don’t stop there. Whether it’s an ugly shower faucet or the whole shower itself, we will be happy to give a free estimate for replacement. Deep well or shallow well pump, bladders, filters; we can handle it! Don’t forget we can repipe drain lines from cast to PVC, and water lines to PEX or Copper, to keep everything flowing properly. PPD stands by all work and will beat all competitors written prices. Anything to do with plumbing we will professionally take care of.